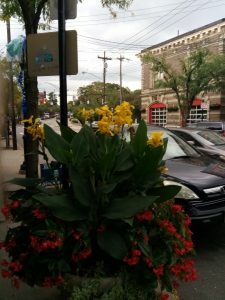 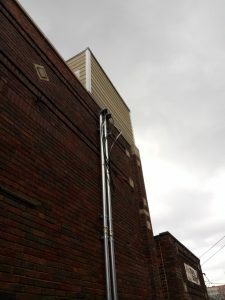 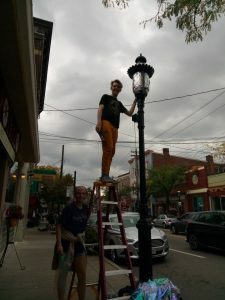 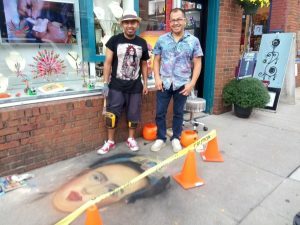 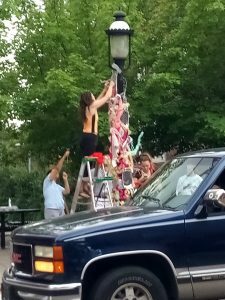 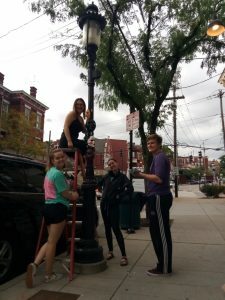 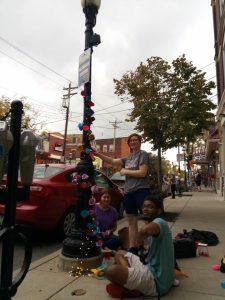 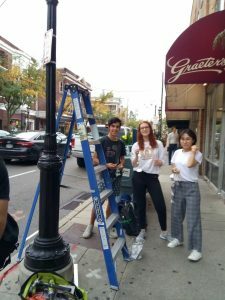 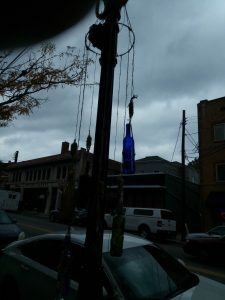 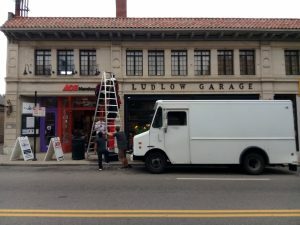 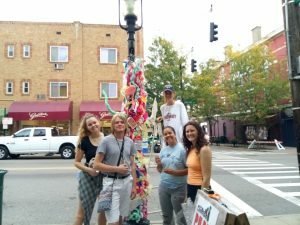 During my daily stroll, I happened upon some folks who were decorating the streetlights on Ludlow Avenue, which was something that begged documentation. 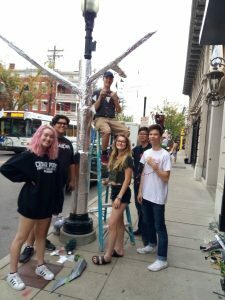 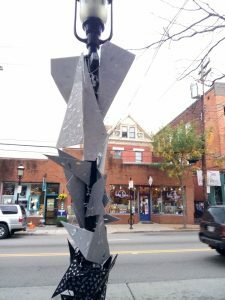 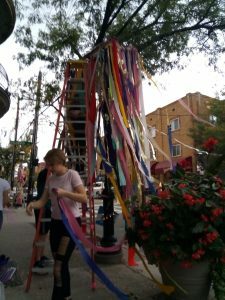 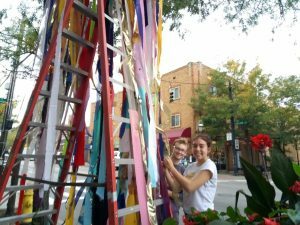 At 8pm all of the light sculptures are going to light up, and tomorrow night CliftonFest begins. 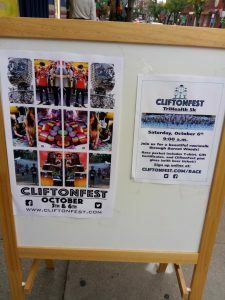 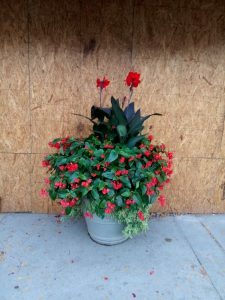 Gaslight Property is once again a proud sponsor of CliftonFest, which is one of many reasons the Gaslight District is a great place to live!